Set within beautiful farmland situated on the edge of Tatton Park, Stock Farm Wedding and Events Barn offers the perfect setting for your special day. 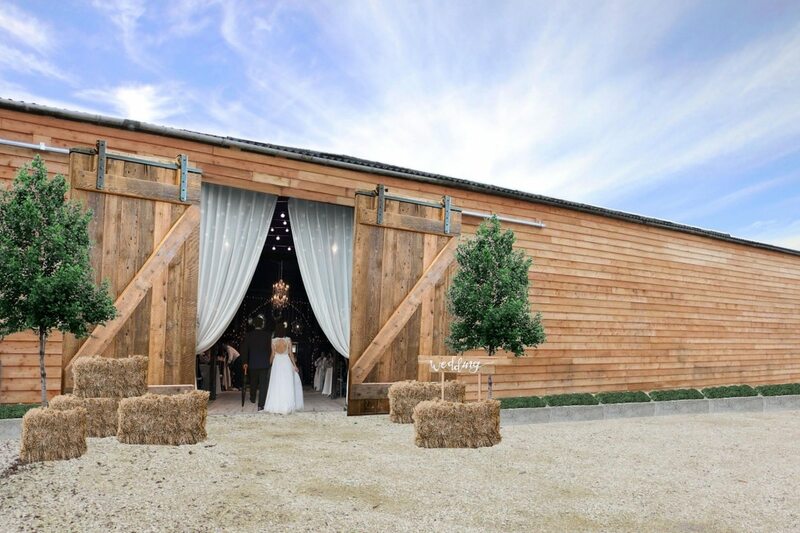 The Barn is an exclusive location with idyllic countryside views giving you and your guests complete privacy. We are proud to promote the space as either a blank canvas for you to create your own unique wedding or we can help you along with our venue stylists to create a look that suits.